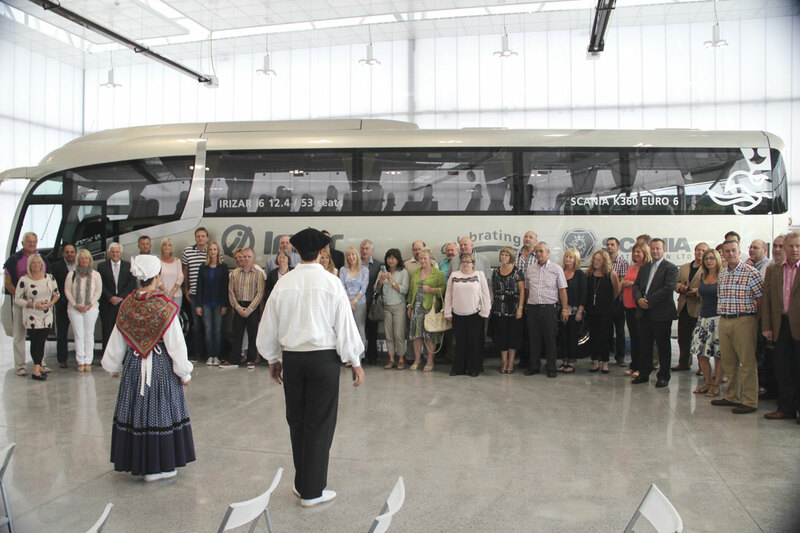 Operators joining a recent trip to the Irizar plant at Ormaiztegi in the Basque region of Spain to celebrate 20 years of cooperation between Scania and Irizar were the first to see the new Euro6 version of the i6 on the K360 chassis. 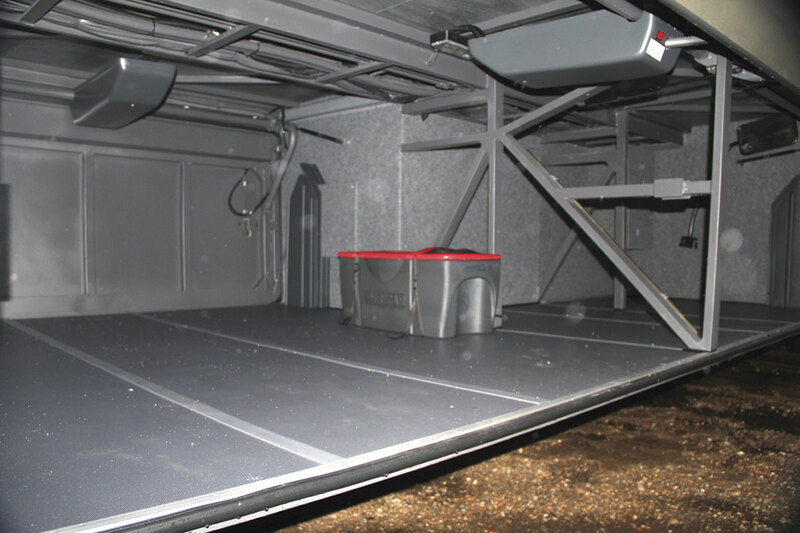 The 12.45m long flat floored coach has since arrived in the UK where it has been used for a number of tests as well as a training programme and is now set to begin a demonstration schedule. 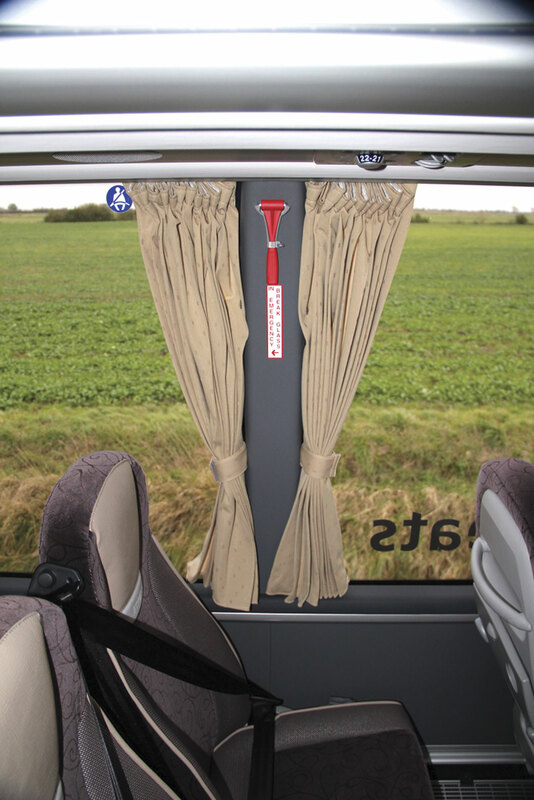 Before it begins this, Stuart Jones enlisted the help of the regular Bus & Coach Buyer testing team of Andrew Fowler and Simon Dew to see what they thought of the latest version of a coach that has become one of the UK’s best sellers. 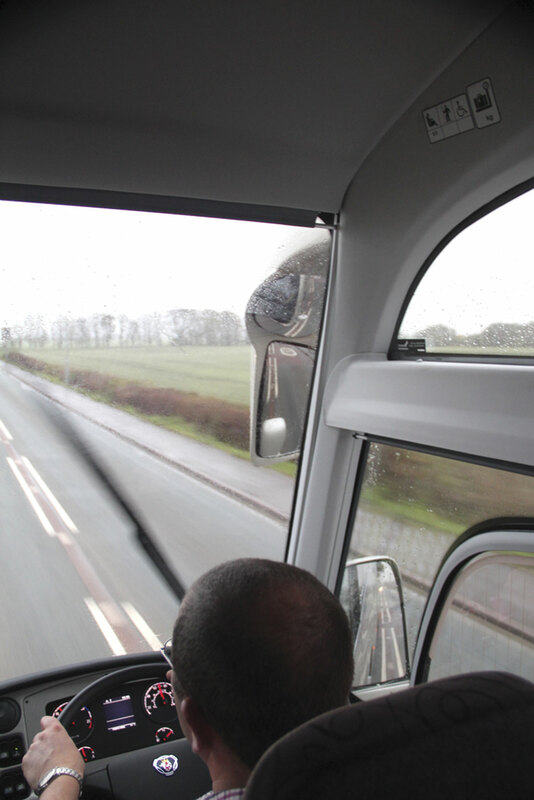 We were accompanied throughout by Scania’s Driver Trainer, Steve Dunk. 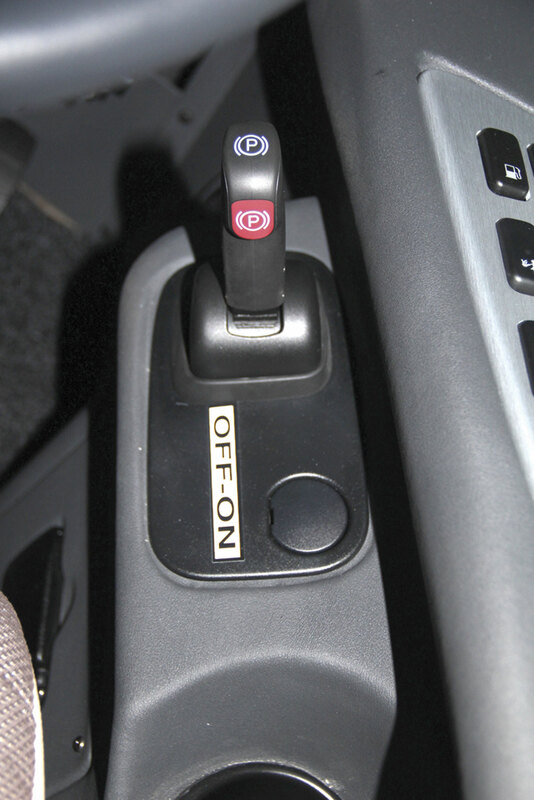 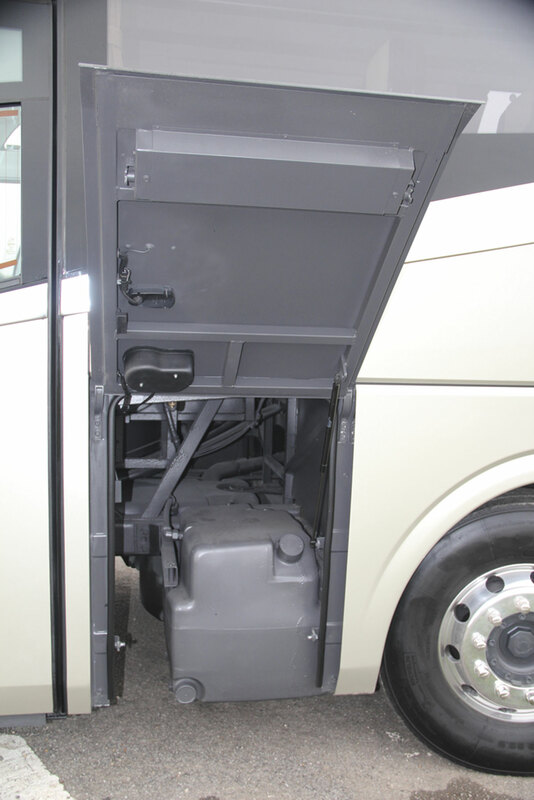 Apart from the additional cost, two fears that operators face with the change to Euro6 are additional complication and whether the additional weight of the extra systems will enable the same passenger capacity to be provided. 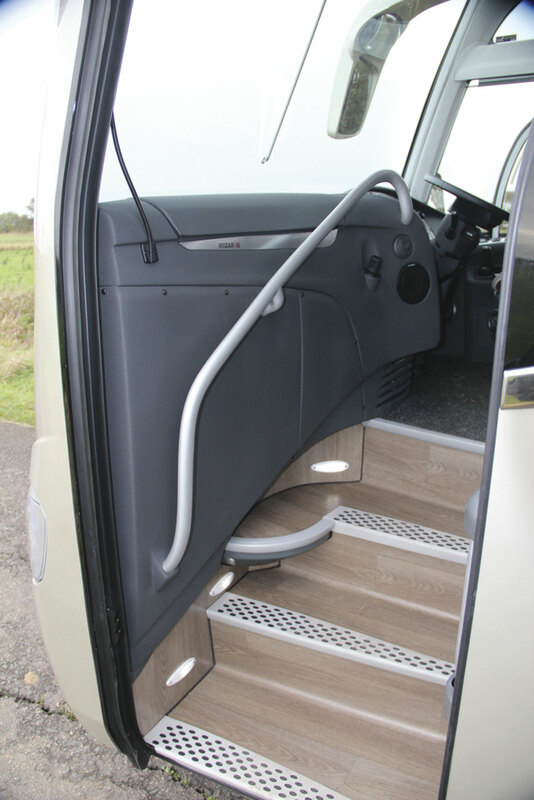 The problem is further complicated by changes to passenger weight calculations and seat spacing requirements within Whole Vehicle Type Approval. 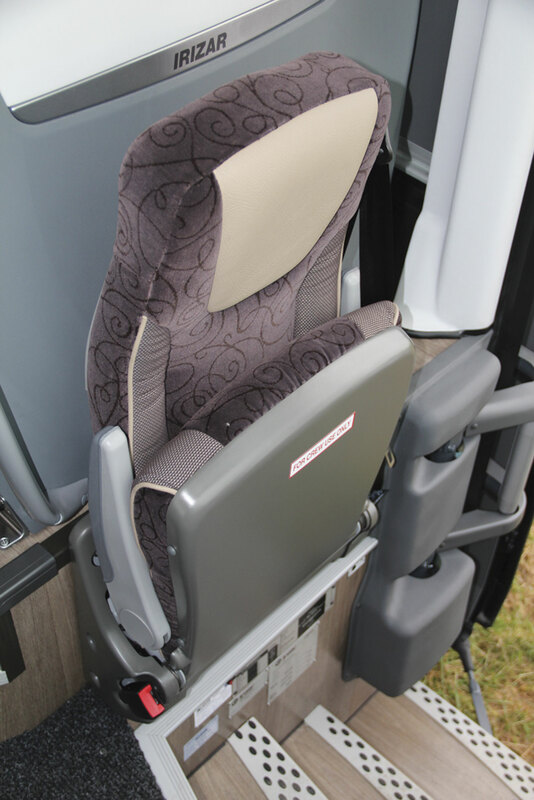 For Scania, the target was to be able to offer a coach with 53 recliners and toilet and this has been achieved within an overall unladen weight of 13,460kg, which is much the same as the equivalent Euro5 model. 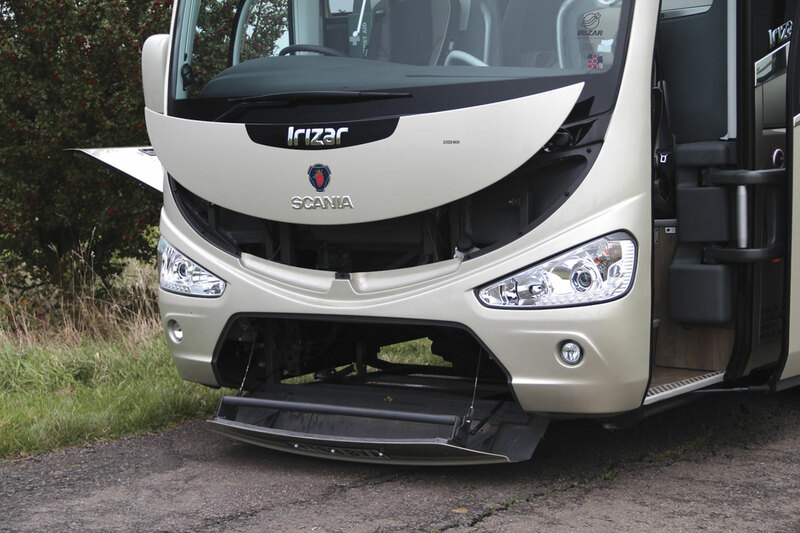 Much of the credit for this goes to Irizar which has done what it can to reduce the weight of the i6 body to counteract an increased chassis weight of approximately 150kg. 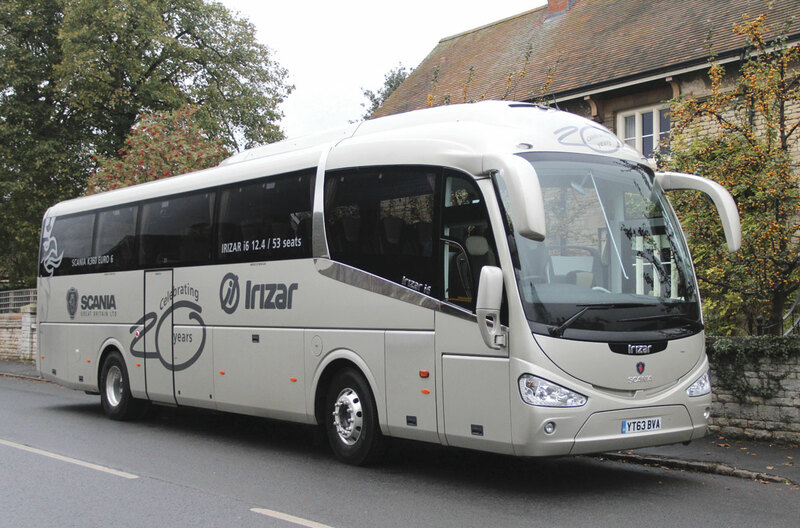 I believe the original idea was that the i6 would replace the Irizar Century but customer demand for the iconic Century remains such that Irizar is continuing to offer both models alongside each other. 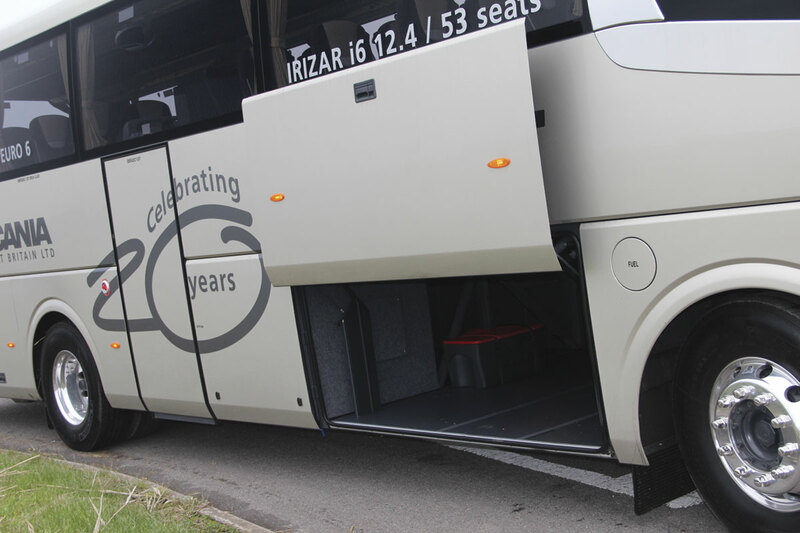 The i6 is an important body for both Scania and Irizar and has contributed to a reinvigoration of Scania coach sales in recent years, despite the introduction of DAF powered integral versions of the same designs by Irizar UK. 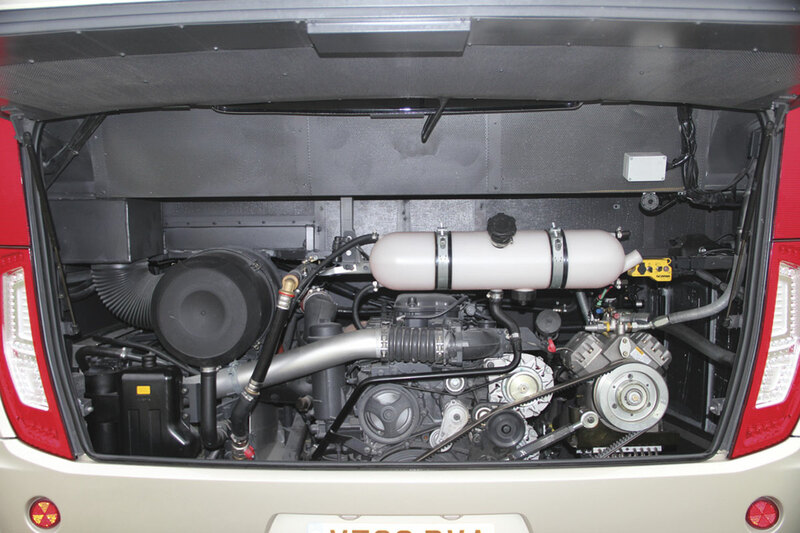 Approaching 70 Euro5 examples are already in service with operators, with more scheduled to be delivered in the coming months. 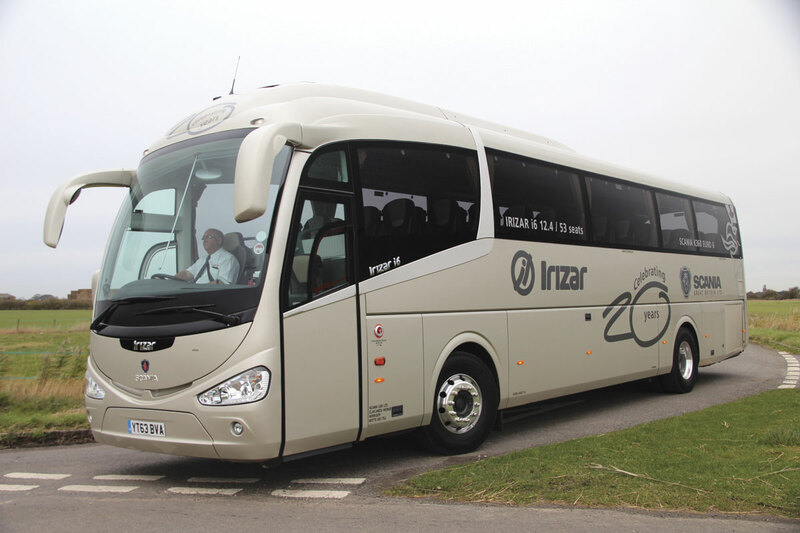 It sits in the growing Irizar product range between the i4 low height coach and the top of the range PB model, sharing a familial styling approach with both. 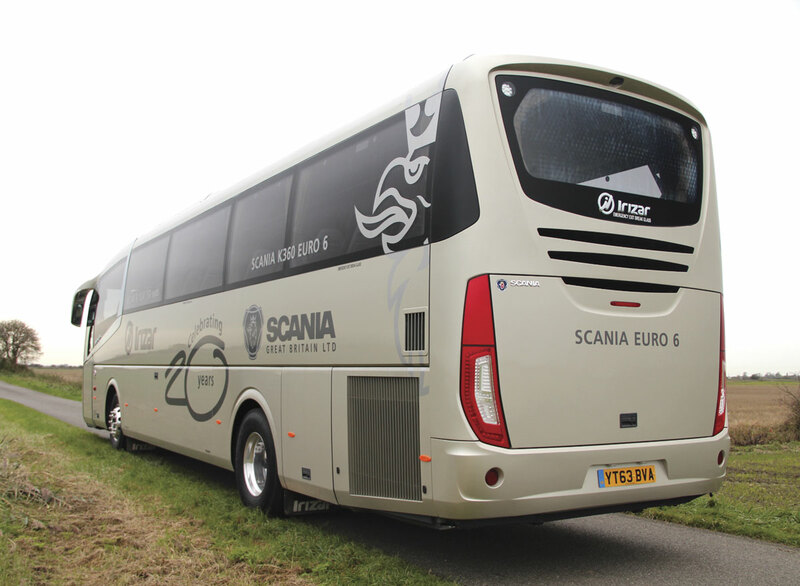 At Euro6 it is to be offered on Scania at four lengths on two axles: 10.78m, 12.2m, 12.45m and 12.65m, the latter with an extended front overhang incorporating a PLS Magic lift for direct wheelchair access. 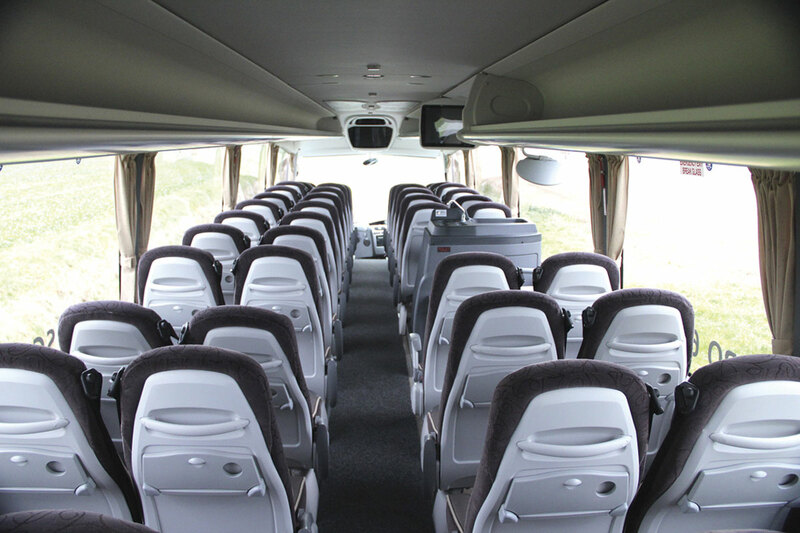 The main saloon areas are identical on both the 12.45m and the 12.65m. 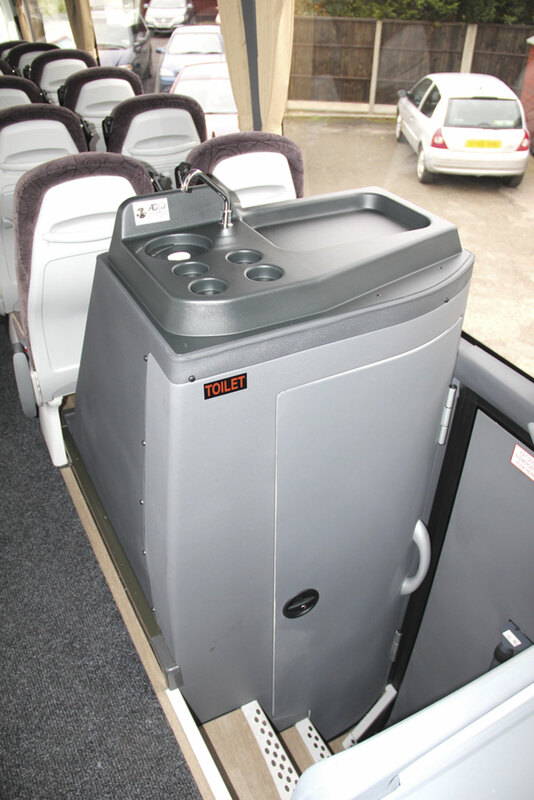 The 12.2m can have 53 seats and no toilet or 51 with one; the 12.45m/12.65m can have 53 plus toilet or 55 without. 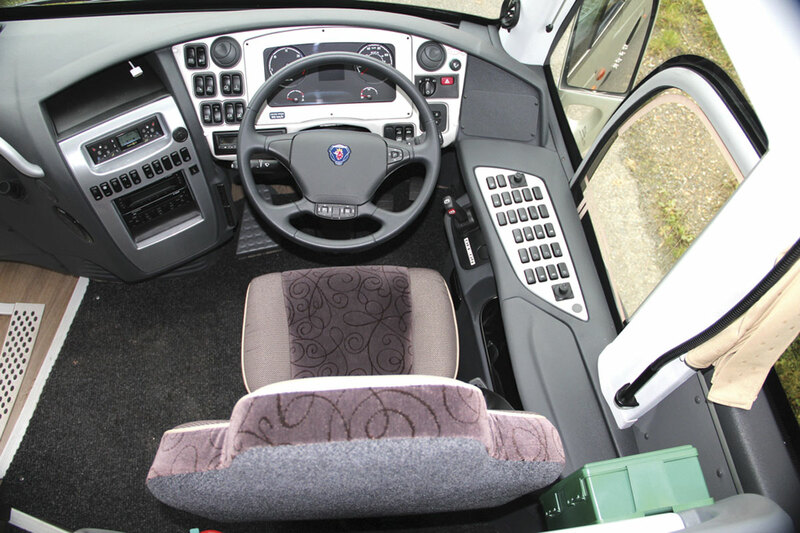 There will also be four tri-axle alternatives: 12.9m, 13.9m, 14.2m with front lift and 15.0m. 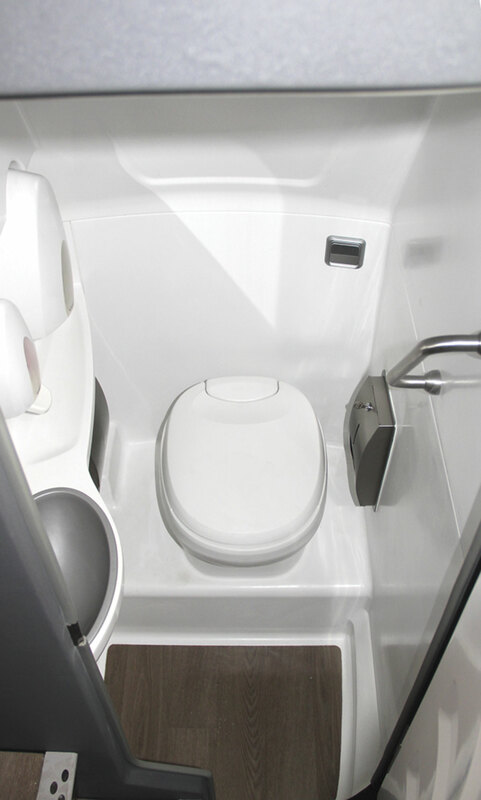 These will offer 53/55 recliners and toilet or 57 and no toilet in the 12.9m; 57 and a toilet or 61 and no toilet in the 13.9m, and finally, either 67 straight of 61 and a toilet with a front lift in the 15m specification. 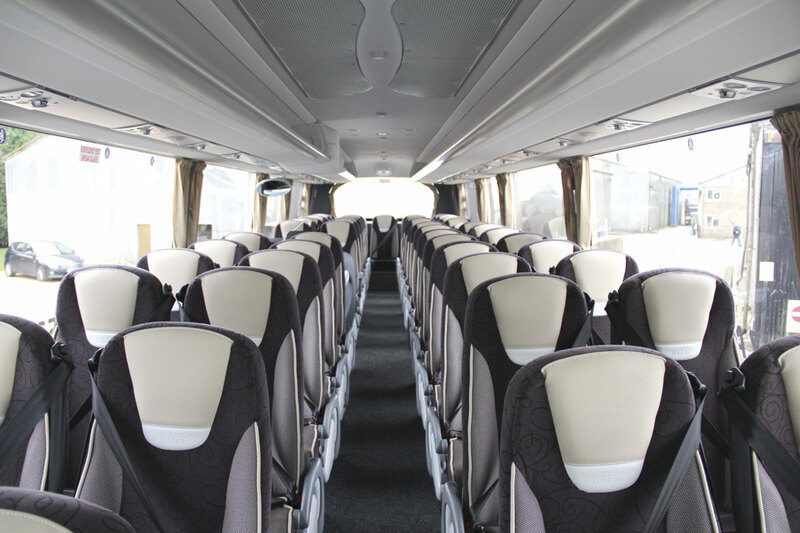 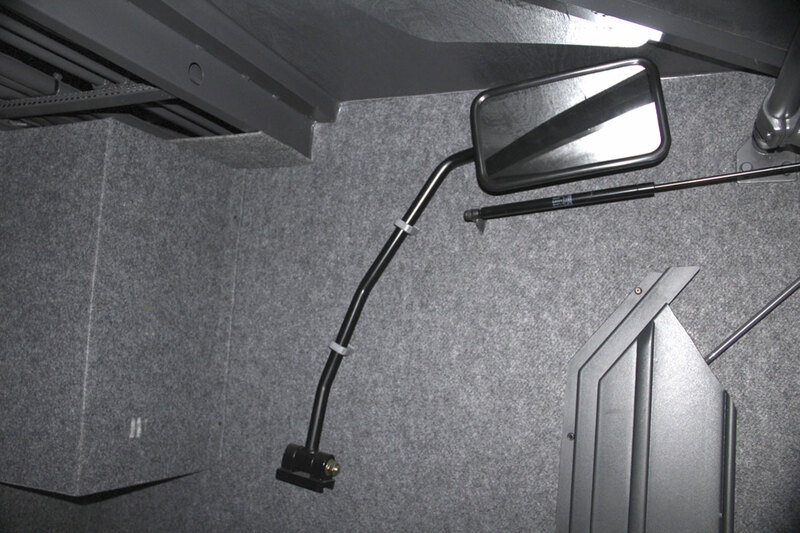 None of the two axle options enable you to fit 57 seats; you would need to take the tri-axle route to go above 55 seats.